The roar of the engines, some of the best technology on the planet, that unmistakable smell of race fuel, neck and neck competition, wrecks, swag, hot dogs and beer and oh yeah…the trophy girls. 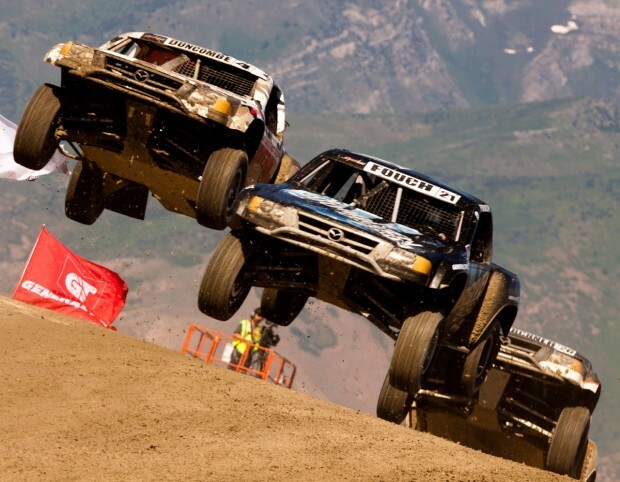 It’s race weekend, every weekend – right here in Utah – just a stone’s throw away from Salt Lake City. Miller Motorsports Park is the longest road racing course in North America spanning almost 4.5 miles. World renowned designer and engineer Alan Wilson conceived and built this dream track with passion and funding from Larry H. Miller and family. Originally, Miller wanted a track and playground for himself to race his car collection. The concept, fueled by passion and high octane support from local motorcycle and auto industries, clubs and enthusiasts pushed the once $5 million budget to over $100 million at completion. There are four different track configurations, 23 turns and a 200 mile an hour straightaway. They host major events like FIM World Superbike, the Grand Am Rolex series, Utah Grand Prix: NASCAR and the Lucas Oil Off-Road series, just to name a few. Plus, they offer some of the best schools to get you racing on two wheels or four. 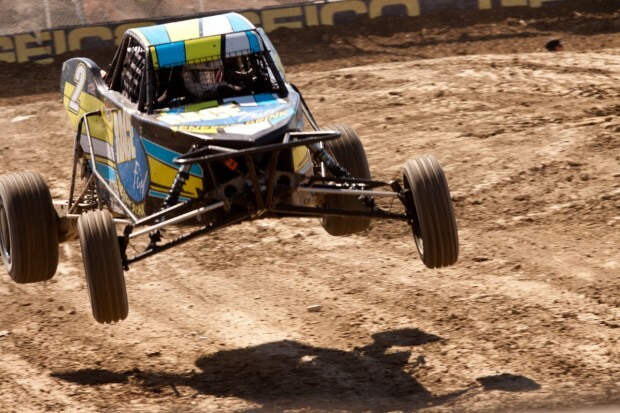 Get instruction in off-road driving, rock crawling or carting. Or, start your career on two at the Yamaha Champions Riding School for motorcycles. If cars are more your thing you won’t believe what the Ford High Performance Driving School can teach you. If that’s not enough to quench your need for speed you can get your race license there and start competing head-to-head in the mode of transportation of your choosing. The racing community is friendly, helpful and is a great atmosphere for the whole family. If you want to make a weekend out of it they have camping and RV spaces, too. With Wide Open Wednesdays you can bring your own car out and test your skills on the track one at a time and you don’t need anything fancy. 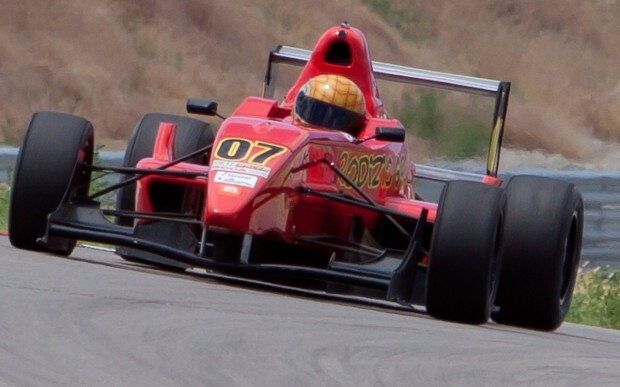 Miller Motorsports Park was designed foremost with safety in mind and in keeping with that they offer Teen Driving Safety School. It’s not just parallel parking here; they’re teaching new drivers’ life saving skills that demand quick good decisions at a time when most people would panic. These are professional driving instructors, not the math teacher. 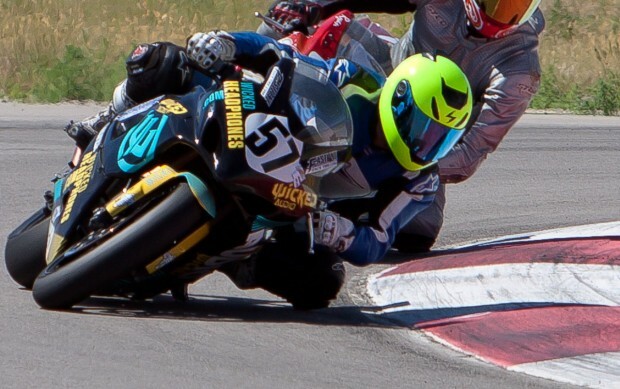 No matter what your definition of fast is – whether in the stands as a spectator, behind the wheel, driving on four or riding on two, Miller Motorsports Park has something for everyone. 2011 Cruiser Fest returns to Miller Motor Sports Park. The park provides huge air over table tops on every lap. 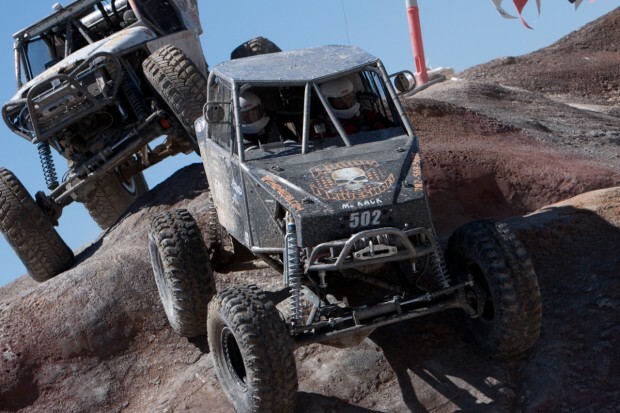 The raceway featured head-to-head intense racing all weekend long, with many locals taking part.